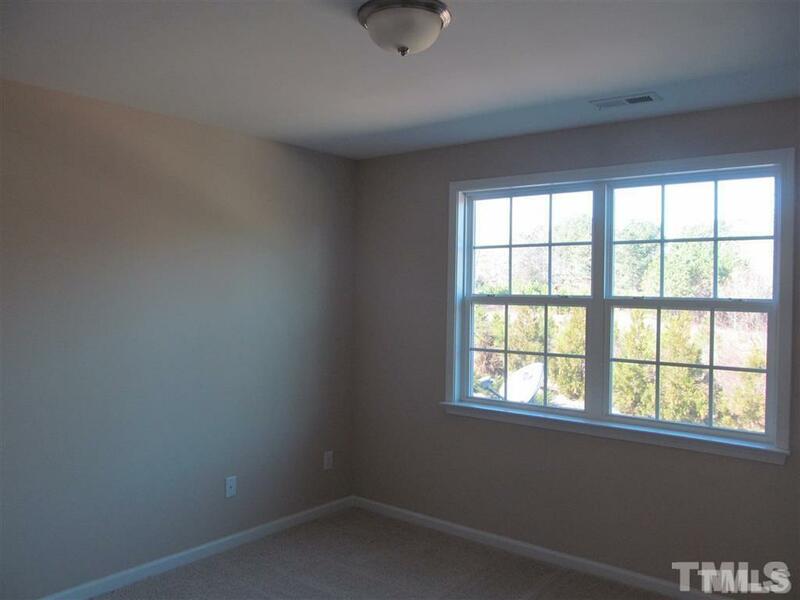 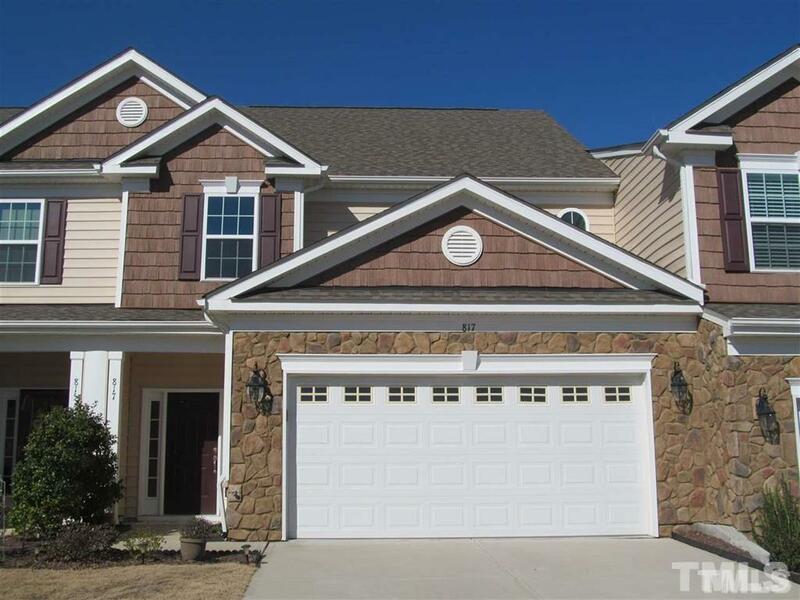 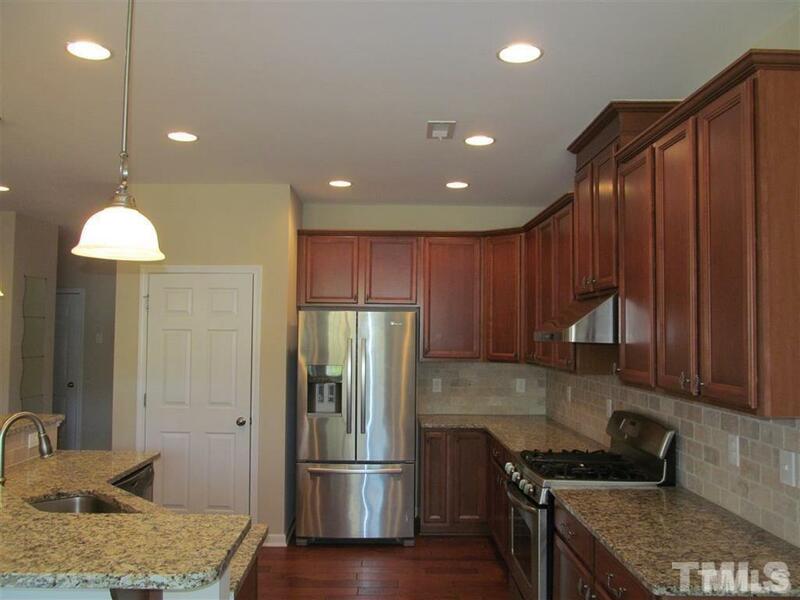 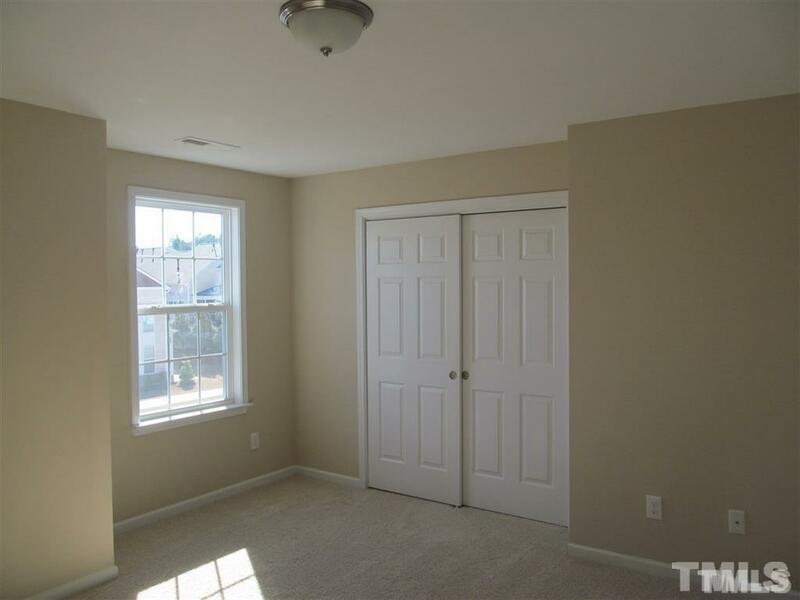 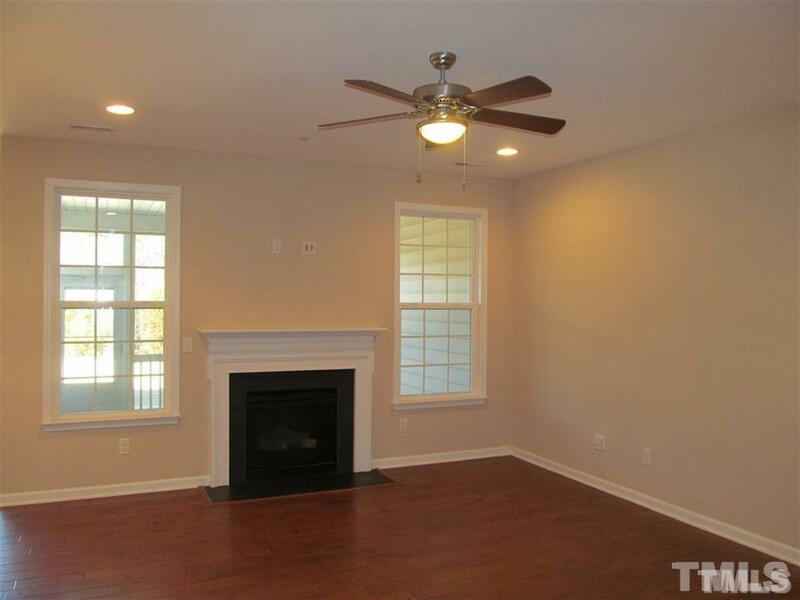 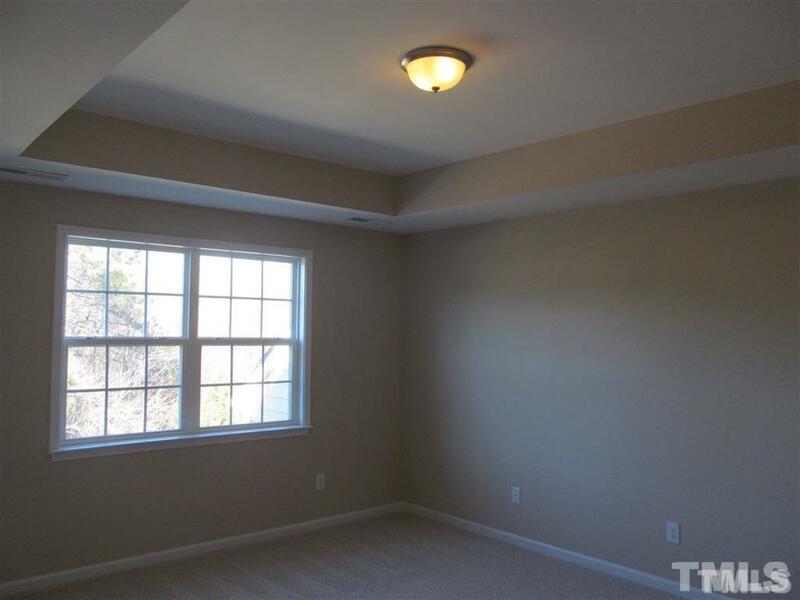 Great single family townhome w/ 3 BR+2.5 BA & 2-car garage in highly desirable location, Weldon Ridge/ NW Cary. 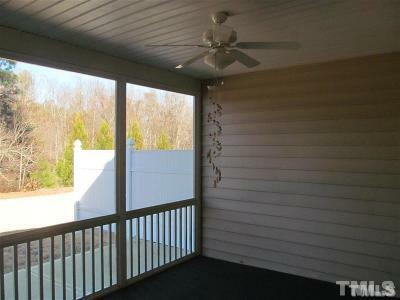 Close to RTP & RDU, easy access to HWY I-540/64/40/55, Hardwood floor throughout on the main floor, Spacious kitchen w/ granite counter tops, tiled back splash & S.S. appliances. 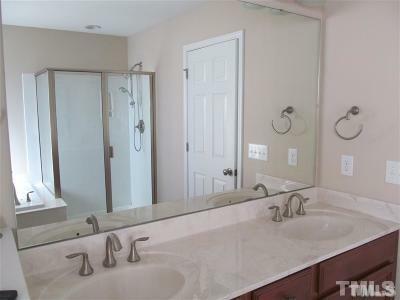 Master Suite w/ WIC, bath w/ dual vanities, tub and separate shower. 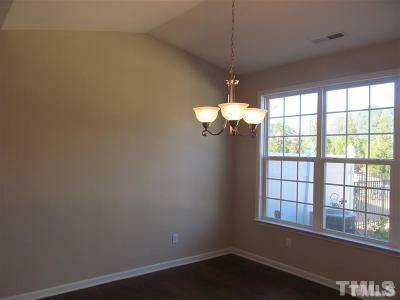 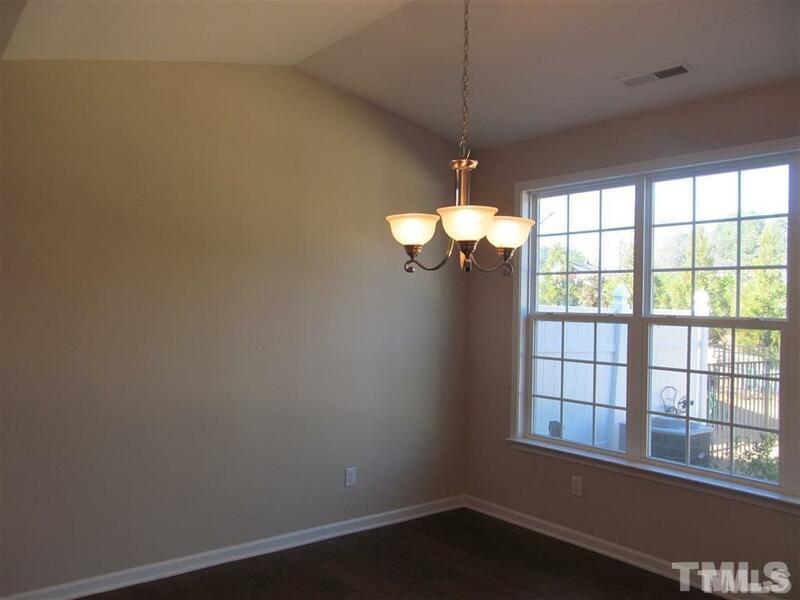 Add 2 BR w/ shared full BA on the 2nd floor. 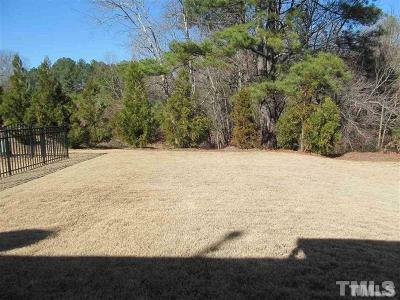 Private backyard w/ screened porch. 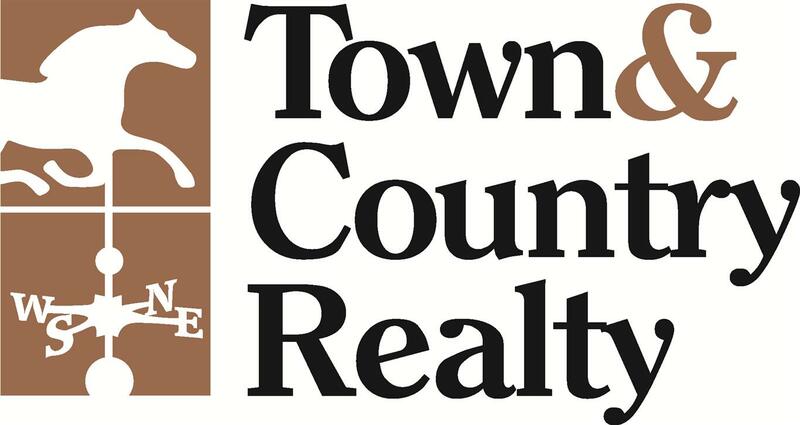 community w/ pool, volley ball court, play ground & clubhouse.